I have mentioned previously on the blog that I have a love for all things owl. As a result I love sporting owls on my nails. This past month I’ve created two owl manis; one that’s super easy and one that’s a bit more advanced. 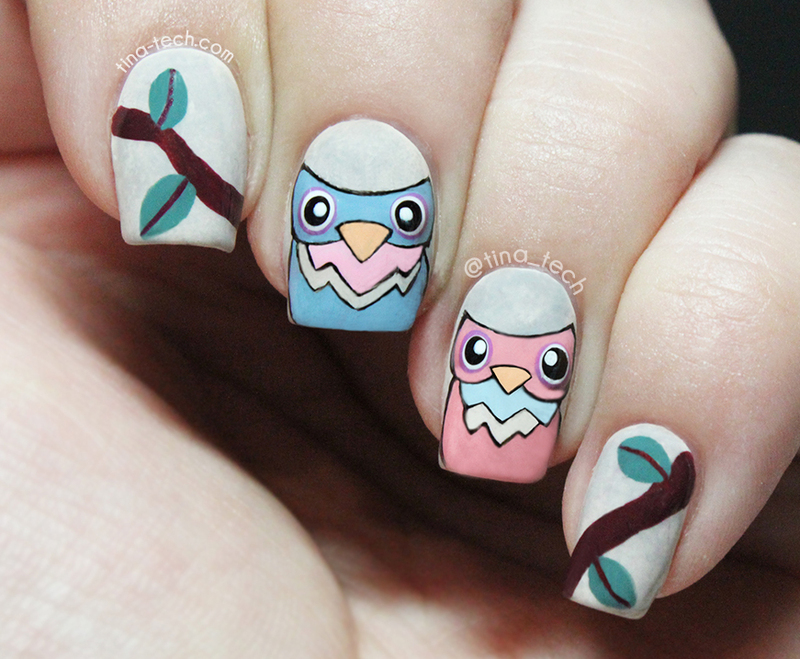 I thought I’d share them with you, and maybe you’ll be inspired to try some hOOt hOOt designs as well? 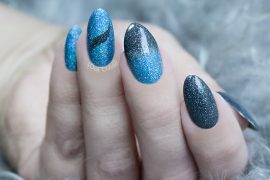 First we have the simple look using water decals from Ribbontales. If your not familiar with water decals they are “water-mounted decals generally printed face up and rely on the dextrose corn sugar residue from the decal paper to bond the decal transfer to a surface” (yup, that’s straight from Wikipedia). 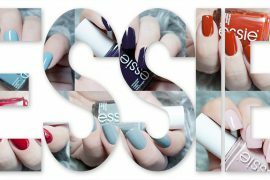 Basically their stickers for your nails. I have tried different types, but I just love the ones I get from Ribbontales, both because of the variety of designs, and the good quality of the products. This mani features a decal from “Summertime COLORFUL OWLS” which can be purchased here. 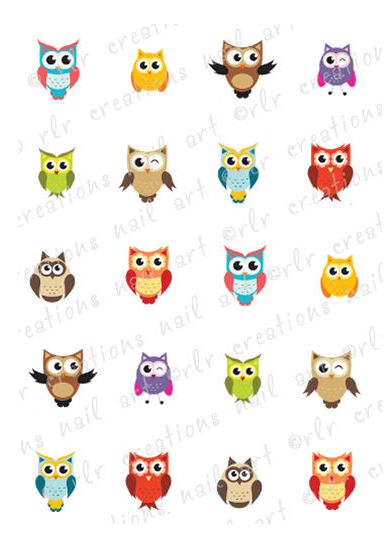 This perticluar decal collection is so friggin cute and features a variety of different owls. For this mani I chose one to match my choice of polishes; OPI – My Vampires Buff and Cultnails – Fetish. Fetish is such an amazing polish, it has the best formula of all the polishes I own(! ), and I love the wax finish. Everytime I wear it I get asked where I bought it, so here you go: For us international girls Harlow & Co currently has it in stock here. 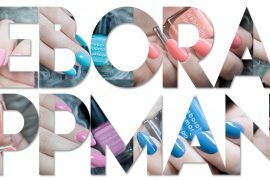 Or it can be bought from Cult Nails site here. It is truly a must have! The other owl design I did was a bit more complex, and I got some great positive feedback on Instagram from it. Personally I don’t feel it’s my best work (they are crooked and wonkey), but I’ll give them a passing grade… The inspiration for this design came from an unknown source (believe me I tried to find the original creator, but no luck…). That’s it! Which one do you prefer? And more importantly, do you love owls as much as I do?!? Your freehand owls are absolutely amazing! 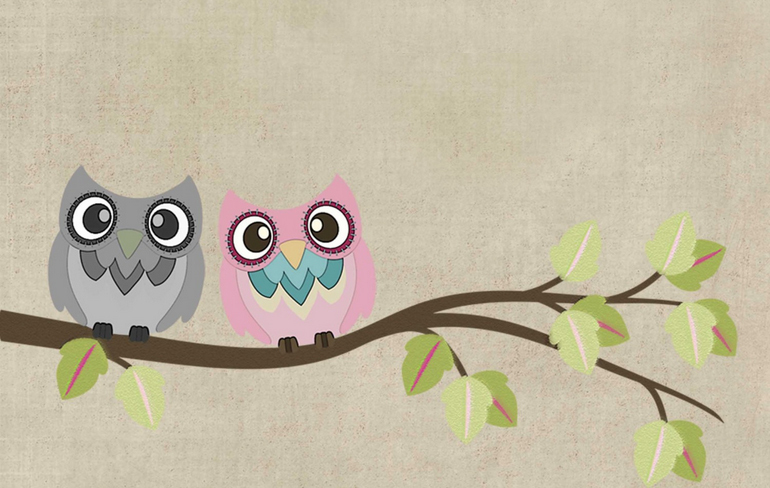 these are both so cute, i love owls! !